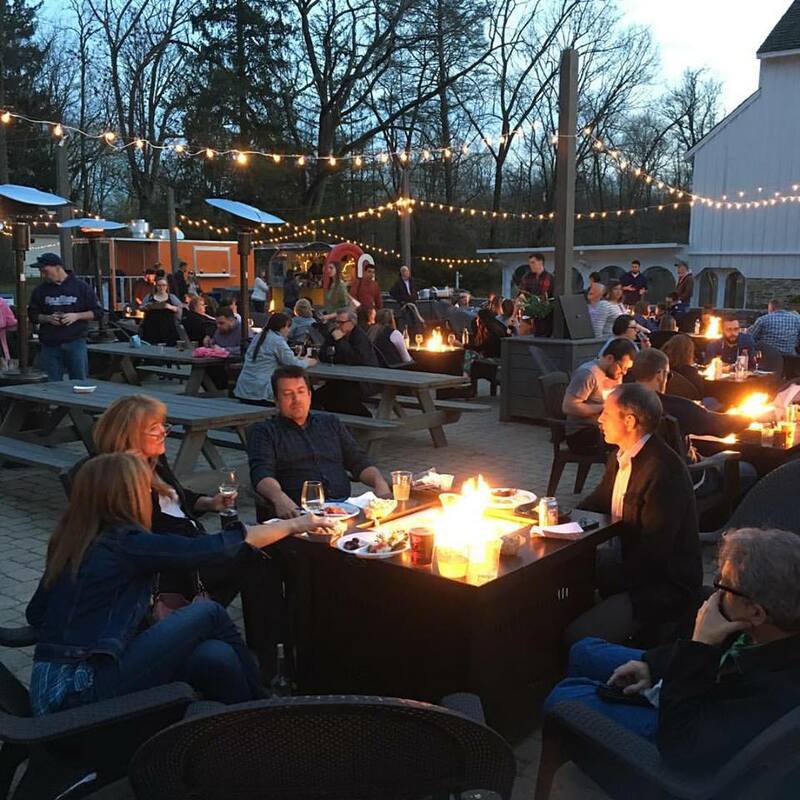 Located in a quintessential stone and wood Pennsylvania barn behind 150 year old stall doors, lies a tasting room with a stand up tasting bar, and table seating. Our bar was made from a fallen black walnut tree by two neighbors and rests on Appalachian Bourbon Barrels. 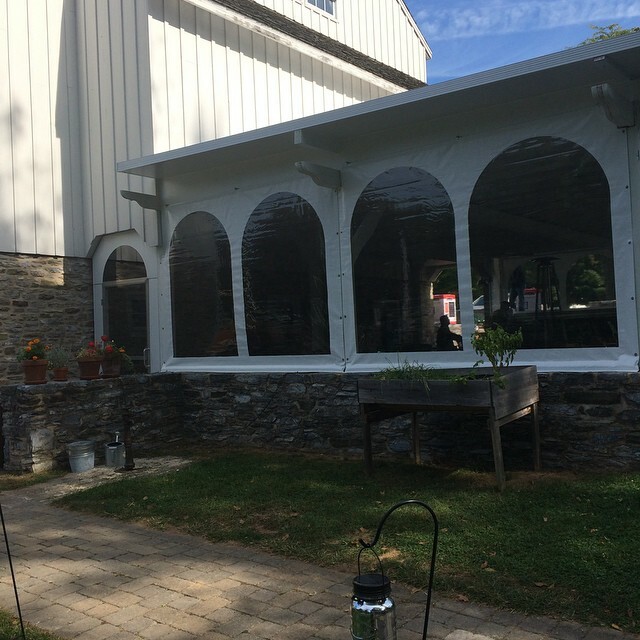 The materials of the room reflect the standards of Pennsylvania farm building fabrication and style from the previous two centuries as does the rest of the barn, with a touch of modernity. Our tasting menu varies week to week with 8-10 selections from still wines to sparkling wines to ciders, our regular tasting fee is $9. We post the weekly tasting menu to facebook every week. Our staff will pour you the wines we are currently tasting that week which include at least one cider, and we hope you will enjoy them; the wine varietals that we taste will vary from week to week and season to season. We do not taste all the wines that are available in bottle only the manager's selection for that week. We also sell wine by the glass, as well as chilled and unchilled bottles of wine, as well as 750ml wine growlers of both still and sparkling wines. Our local orchard ciders are available, too. In addition to our wines and ciders, light fare, prepared a la carte by our partnering caterers, is available. We feature Open Mic on the 2nd Wednesdays, and live music Thursdays through Sundays as well; check the schedule here. 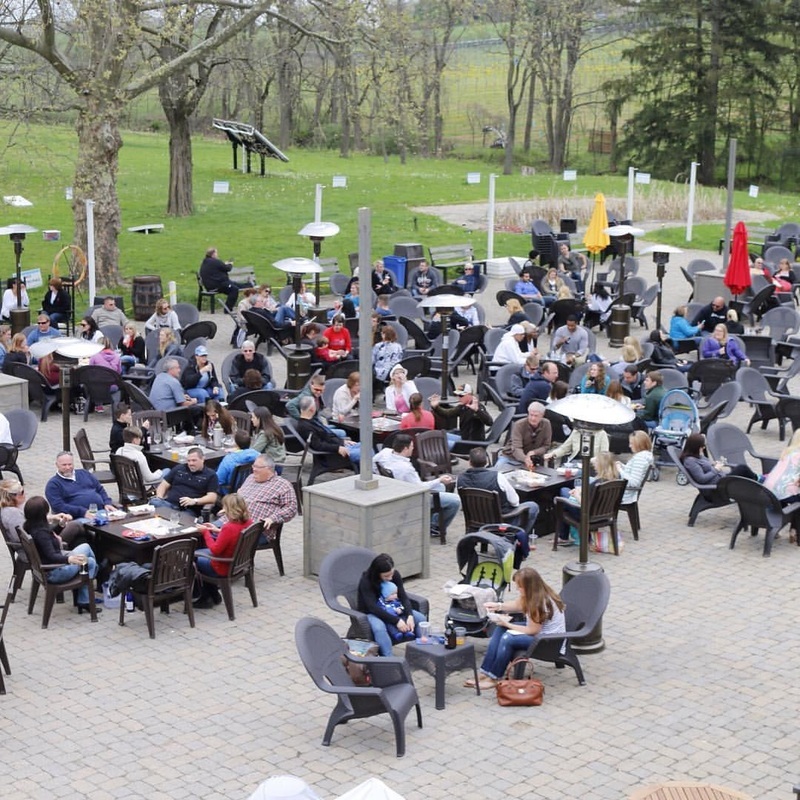 Attached to our brewery we have built the largest bier garten in central Pennsylvania where both beer and wine can be consumed, with almost 3000 square feet of indoor space, an acre of patio blocked hardscape, and an acre of grass. We invite you to join us! 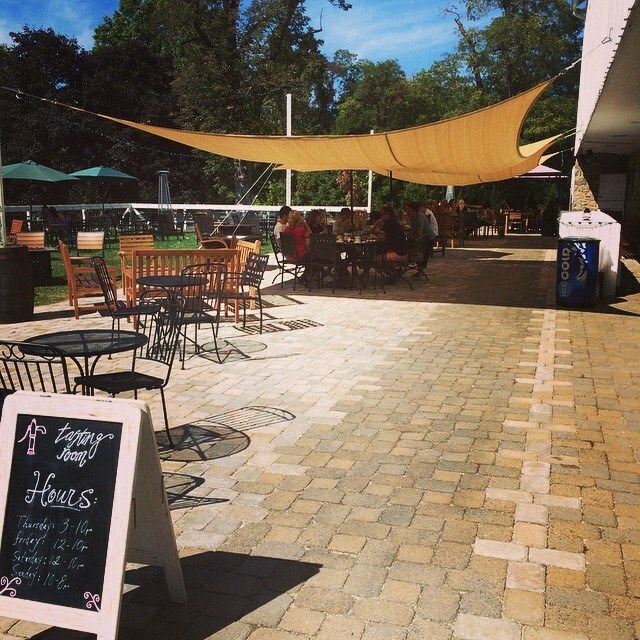 Adjacent to the tasting room are several patio areas, shaded or open to the sun's warmth the choice is yours. They provide extensive seating to enjoy a glass or bottle of wine with friends and family. The open patio areas in both stone and grass encompasses a traditional ha-ha which is a landscape element to exclude livestock and preserve the view. Preserving the view of field, stream, oaks, beeches, black walnut, and white birch has been critical in the balancing of the site for guest use. The traditional livestock of roaming sheep, and chickens are contained by more modern means and at a distance, but our reindeer herding Samoyed "Icy" will occasionally make an appearance. As a Russian dog, he is less interested in the wine, and more interested in dropped food scraps and, of course, vodka. Grandpa Ernie's grandpa's hand pump is mounted to a stone pedestal above an ancient dry laid cistern and, when primed, still works today. Oh, and the big white/grey animals are not llamas (which are mean), but alpacas, who love the cold outside and are gentle, curious creatures. To ensure we can offer personalized service in a time slot that is uniquely yours, all reserved tastings (premier and off-hour premier) require credit card payment upon booking and are subject to our cancellation policy. Reservations cancelled up to 72 hours before a booked reservation are subject to a 50% refund, and reservations cancelled within 72 hours of a booked reservation are subject to no refund. Missed reservations will not be refunded. 12 p.m. to 9 p.m.. While there are some holidays throughout the year that we are open, Spring Gate is closed Easter, Thanksgiving, Christmas and New Years. On Christmas Eve we close at 6pm. Our basic tasting fee is $9 for a managers select menu of about nine different wine and ciders. There are no reservations for this tasting, and more than four people can not be accomodated. A minimum of 10 people in the covered patio or suitable location, during regular hours for one hour with a dedicated server. The fee is $25/person which includes some cheeses, meat and crackers. This is our only reserved tasting. 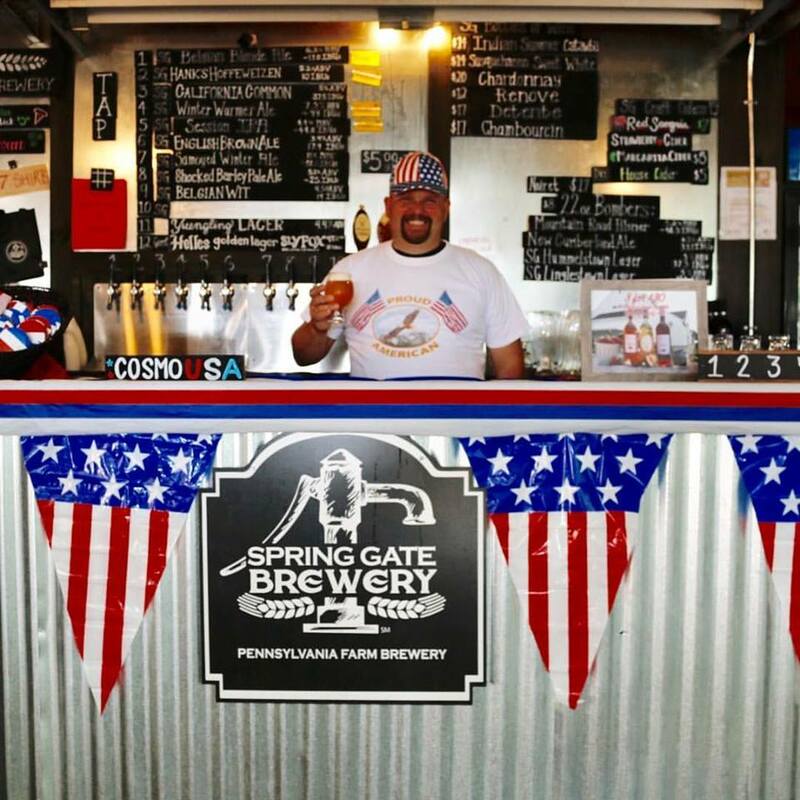 NOTE: Due to our facility limitations we do not do these tastings on Saturdays. We request that you reserve 4 days in advance and pay in advance. A minimum of 20 people during off hours by reservation in the, tasting room or patios for an hour with a dedicated server. The fee is $25/person which includes some cheeses, meat and crackers. As part of our local support of non-profits we provide certificates for tastings. These tastings must be scheduled, and a confirmation time receipt will be needed to redeem it. Due to the nature of our location, no buses or limousines are allowed. 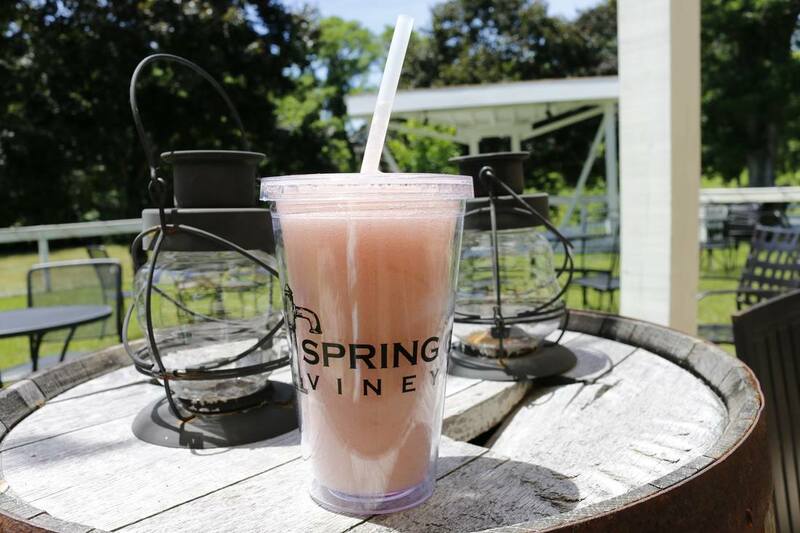 We ask our guests not to bring food to our tasting room and winery. We have provided some light fare and are in partnership with various caterers to provide food for various events. Obviously, we allow exceptions for babies and young children! There is a no smoking policy for all of our public indoor and outdoor spaces. Private events outdoor smoking is permitted.